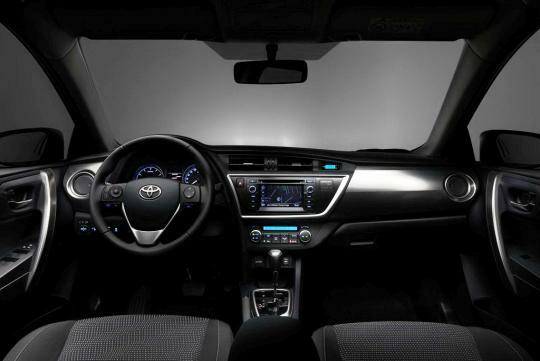 Toyota has revealed the official photos of the upcoming 2013 Auris which is scheduled to debut in September�s Paris Motor Show. The car will go on sale in early 2013. 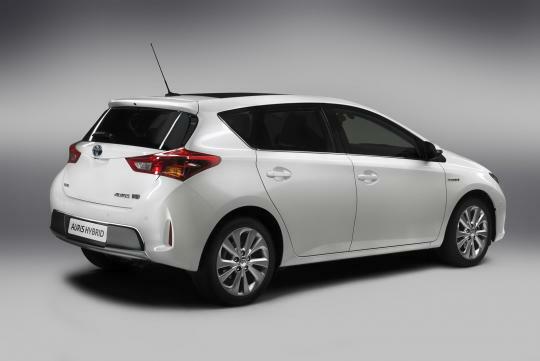 The new Auris is underpinned by a modified platform of its predecessor while keeping the same wheelbase and the width at 2,600mm and 1,760mm respectively. However, it is 30mm longer at 4,275mm .This makes the car slightly longer than the VW Golf, one of its close rivals. 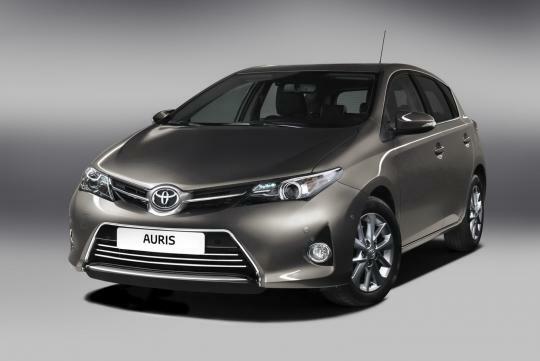 The first thing that caught my attention was the sharp-looking front fascia of the new Auris. However, the hatchback�s rear light combination looks rather similar to those on the new Hyundai I30 while the bulging ends of the rear bumper resemble the cheeks of a boy who has downed too much Walls Cornetto. The European model will be offered at launch with a 1.4-litre turbo diesel as well as a 1.33 and a 1.6-litre petrol engines. 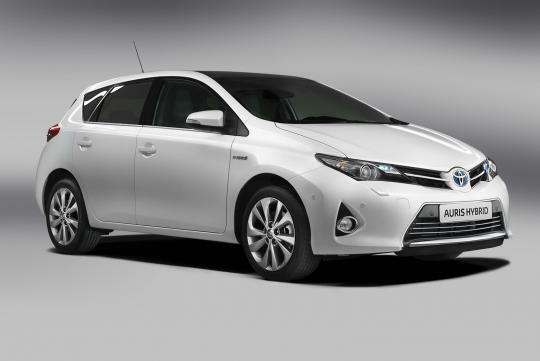 In Japan, the 2013 Auris will be available with a 1.5-litre and a 1.8-litre petrol engines and they can be mated to either a CVT-I or six-speed manual transmission. The hybrid variant will be powered by the current 1.8-litre petrol engine/electric motor setup with a nickel-metal hydride battery. 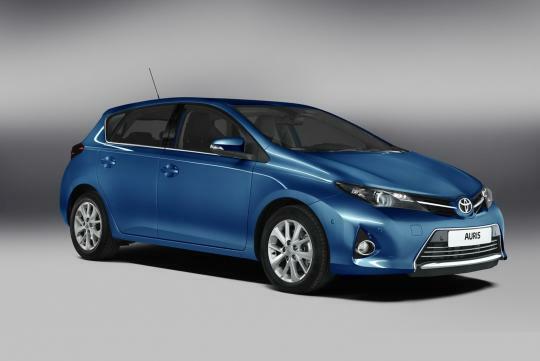 According to Toyota, the new Auris makes use of more high tensile steel, resulting in a 10% increase in body stiffness while reducing overall vehicle weight by up to 40kg, depending on the version. 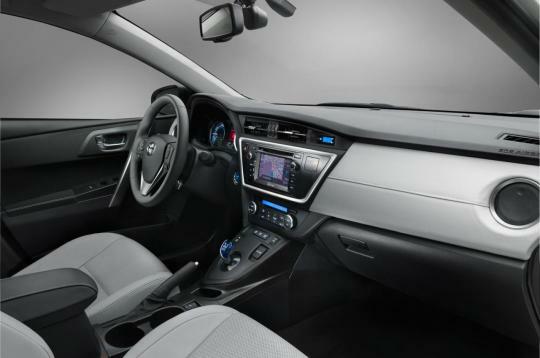 The Japanese automaker also promises the use of higher quality material in the cabin. 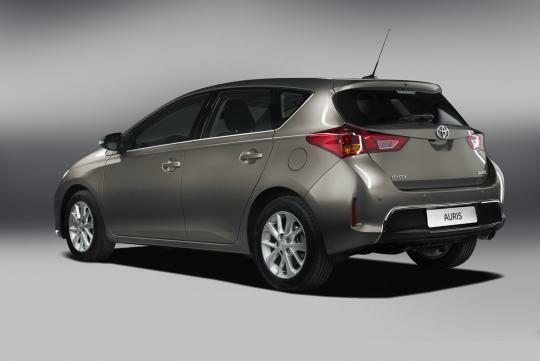 More details of the Auris will be revealed as we draw nearer to the Paris Motor Show. no character...just like most toyotas. most jap designs are sleek and refined, evergreen, doesnt need to roar fashion like korean.